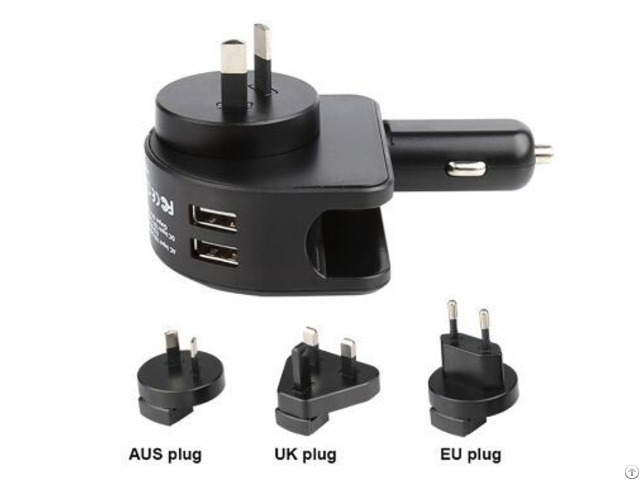 Business Description: Shen Zhen Hua Xing Travel Appliances Co., Ltd is specializing in manufacturing universal travel adapters,USB charger,electronics accessories and electronics gifts. With our R&D team's effort and creativity ,new design and new technology keep us bing at the firefront of the industry. As factory ,we have our own mould department,QC,assembly department,printing department.Production&Sale integration make our efficiency higher and higher. Our Products are make of PC fire retardant material,reach international qualiry standard.CE SGS FCC and RoHS approved. OEM&ODM are available for our clients.Follow"no quality,no life".Double-win is our goal.we use good quality build long term cooperation with our clients. Welcome to contact us to start our cooperation!